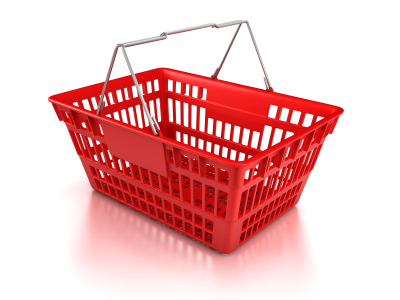 Spend a Weekend in Historic Muncy! The highly anticipated juried exhibition of Fine Arts in Pennsylvania returns to Muncy, courtesy of Muncy Historical Society. 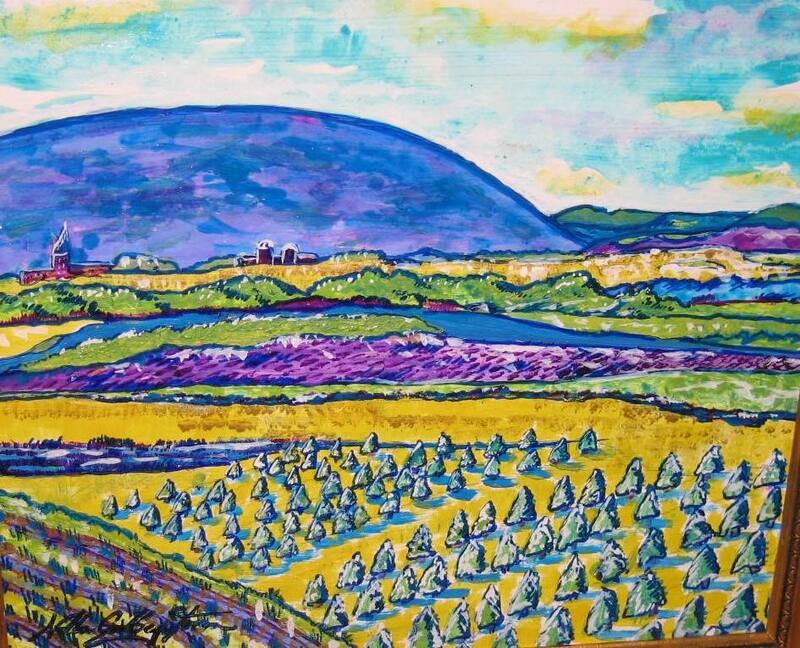 The show will feature some of the most talented artists in Pennsylvania whose works are exhibited and collected nationally. The tenth annual invitational Artists Exhibition and Sale will be held from 5:30 to 9 p.m. Nov. 11, and from 9 a.m. until 3 p.m. Nov. 12 at the Pennsdale Civic Center Social Hall, 261 Village Road, Pennsdale, PA.
Sold out before you got it? “THE LAND” is available again, on your computer. For those who love this story, the digital edition of “THE LAND” is here, exactly the same as the original book in every detail. “THE LAND” is 489 pages in length and will arrive on a 4GB thumb drive, which you simply insert into your device’s USB port and download. Easy instructions are included. Move back and forward in the book, or select a specific section to go to, just like reading a physical book! 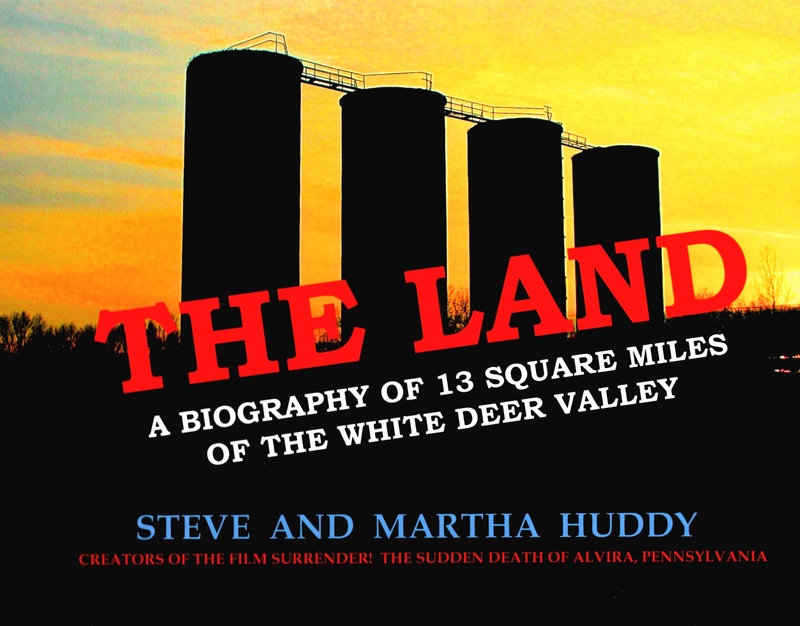 In this new documentary film, Steve and Martha Huddy detail the injustice done to the good people of Alvira and its environs, as well as the machinations of the federal government in dealing with the very people whose land it seized. And, for the first time, the film reveals another shocking government betrayal of that region. Years of research, survivor interviews, archival footage, rare photos and solid documentation make this haunting film a local history event you should not miss.